Hiroshima（広島）is one of my favorite prefectures in Japan. Many beautiful sights, good food, nice people, relaxing vibe (modern yet not crowded)... If I can choose another place to live in Japan, I'd choose Hiroshima! During that trip, we also went to Onomichi and Tomonoura. 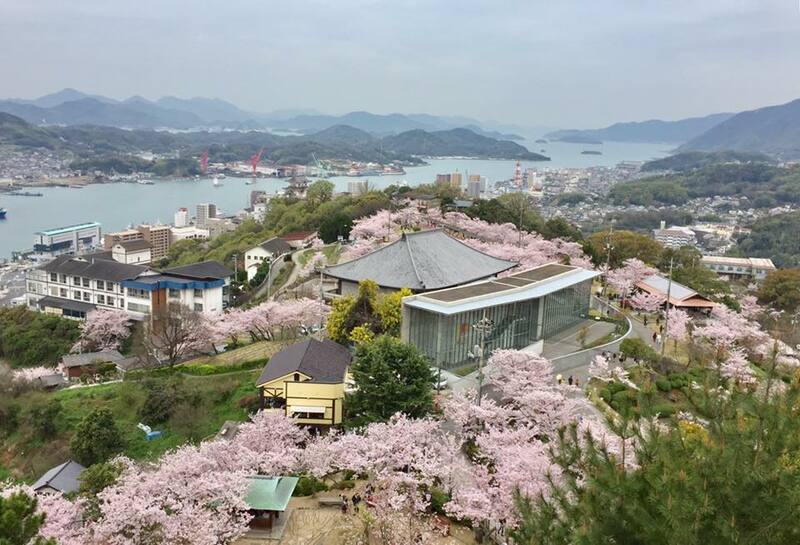 Onomichi（尾道）is a port town, characterized by its many slopes and temples. 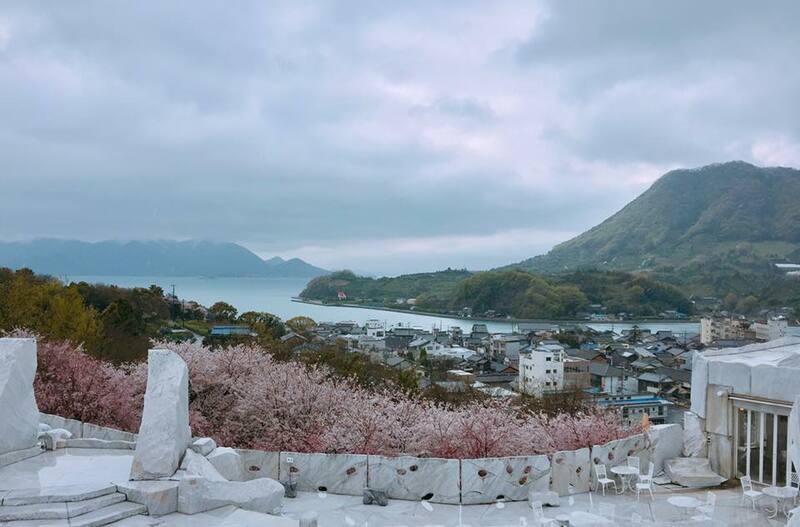 It is especially picturesque during the sakura blooming season. For ramen lovers, the fish-based Onomichi ramen should not be missed. Though lunch hour queues can be really long. We also went to Shirataki-yama under Setonaikai National Park（瀬戸内海国立公園）that has a great view and many stone Buddha statues, and Innoshima Suigun Castle that houses a museum showcasing artefacts/information in Japanese related to Murakami naval force. Tomonoura（鞆の浦）is a tranquil port town with traditional wooden houses, some related to Sakamoto Ryoma. It is also the filming location for several movies, such as Ponyo on the Cliff by Studio Ghibli. Fukuzenji (temple) has a nice view of the sea. Also came across several shops selling Homeishu（保命酒）that contains many ingredients that are supposed to be good for the body. As the not-to-be-missed Miyajima（宮島）was not included in this trip, I specially added it to my Kyushu trip a few months later, since Hiroshima was on the way back to Kobe. Miyajima is also known as Itsukushima（厳島）, a small island less than an hour from Hiroshima City. It is famous for its orange shrine gate in water, known as 1 of Japan's 3 best views. (refer to 1st photo) Personally find it the nicest of the 3. Miyajima can be covered as a day-trip (check high-tide timings before going), though a night's stay would be nice as well. As there are many traditional wooden buildings and deer roaming the streets, Miyajima gives off a vibe similar to Nara. Also, grilled oysters and momiji-manju (maple leaf shaped pancakes) are specialties of the area. My 3rd trip to this prefecture was also on the way to Kyushu, this time just for Hiroshima City. The Peace Memorial Museum, A-Bomb Dome & Peace Memorial Park, Hiroshima Castle, as well as the downtown Hondori where you can shop and eat Hiroshima-style Okonomiyaki, are all located within walking distance. The area can be reached by trams (Hiroshima is one of the few cities in Japan that still uses this mode of transportation). These places can be covered in 1 day comfortably. I especially liked the museum. Information there was very comprehensive and unbiased, unlike its Nagasaki counterpart. My 4th visit to the prefecture was in April 2017 during the cherry blossom season. 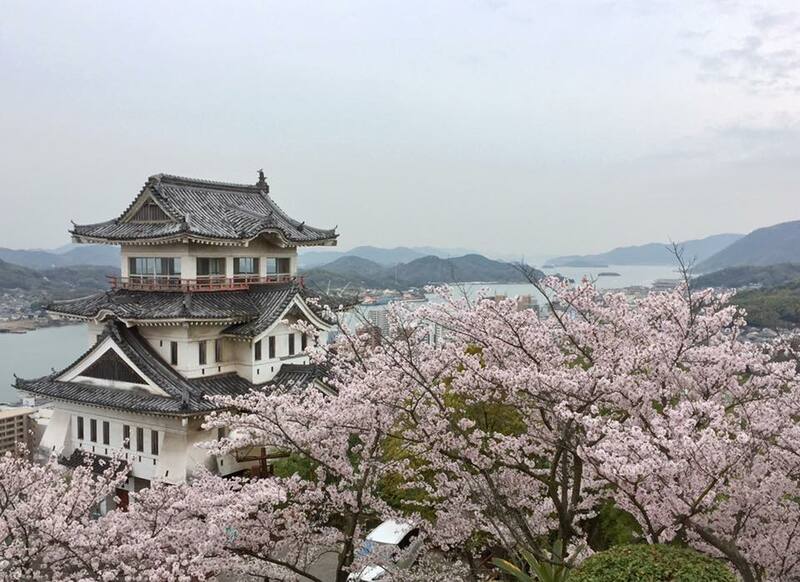 Went to Onomichi again for Senkoji（千光寺）, known as 1 of the top 100 cherry blossom spots in Japan. Also cycled half of the Shimanami Kaido (toll road linking the islands on Seto Inland Sea) and visited Kosanji（耕三寺）. This temple is quite elaborate, featuring a cave, a hill of marble and buildings modeled after famous Japanese temple buildings. Indeed, Hiroshima has so many wonderful things to offer, from historical places to scenic views, and a modern-city that is not crowded, such that I can enjoy walking/cycling around the city with ease and comfort. A place I'd love to go again someday!